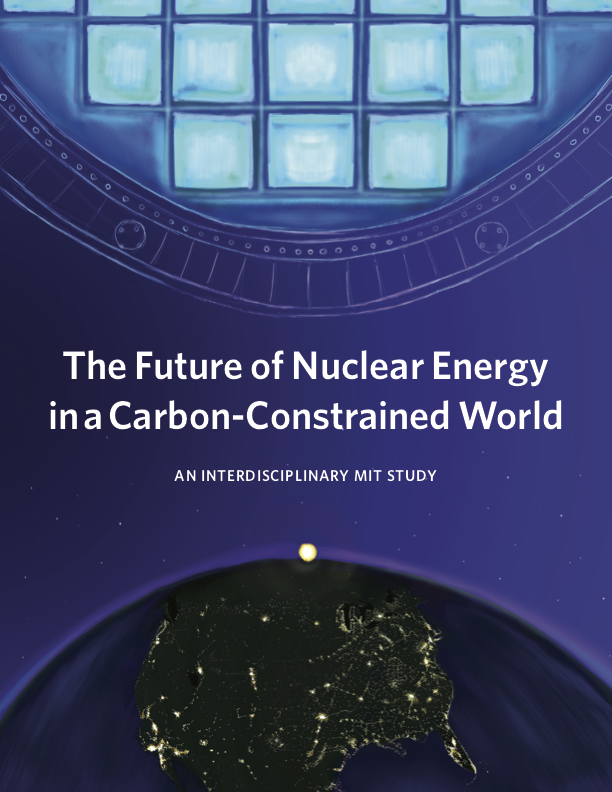 The Future of Nuclear Energy in a Carbon-Constrained World study is the eighth in the MIT Energy Initiative’s Future of series, which aims to shed light on a range of complex and important issues involving energy and the environment. A central theme is understanding the role of technologies that might contribute at scale in meeting rapidly growing global energy demand in a carbon constrained world. 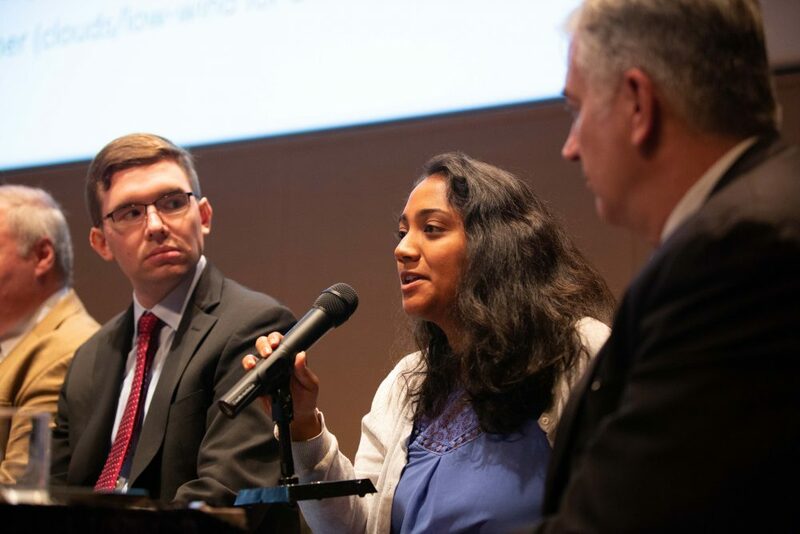 Nuclear power could certainly play an important role, and it was the subject of the first of these interdisciplinary studies at MIT—the 2003 Future of Nuclear Power report. More recent studies have looked at the roles of CO2 sequestration, natural gas, the electric grid, and solar power. Following a 2009 update to the original nuclear study, now is an appropriate time to take a fresh look at nuclear, given advances in inherently safer technologies, a sharpened focus on the need to reduce CO2 emissions in the energy sector, and challenges of cost and public perceptions of safety. The study is designed to serve as a balanced, fact-based, and analysis-driven guide for stakeholders involved in nuclear energy. Policy makers, utilities, existing and startup energy companies, regulators, investors, and other power-sector stakeholders can use this study to better understand the challenges and opportunities currently facing nuclear energy in the U.S. and around the world. The report distills results and findings from more than two years of primary research, a review of the state of the art, and quantitative modeling and analysis.